Established in 2009, Phone Ninja knows a thing or two about iPhone 7 repairs. Maybe you’ve smashed your iPhone 7 screen, or are in desperate need of another repair, we can help. We have stores right across Perth so we are never too far away, and often our repairs are done whilst you wait. 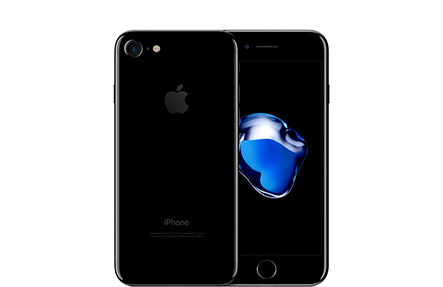 While iPhone 7 screen repairs keeps us busy, we also offer battery replacements, charger port repairs, camera replacement, and much more! Phone Ninja is the brand more Perth people trust, having repaired over 30,000 devices since 2009. We even offer a price-beat guarantee, find a cheaper price in Perth and we’ll beat it. We only use the highest-quality parts available, ensuring that our iPhone 7 screen repairs have the same feel and quality as the original. So when you break your iPhone 7, you need to expertise and experience of Phone Ninja, so contact us today, or drop into any of our stores for a repair. You won’t be disappointed.